Hi everyone. Today i will continue to share my bali travel experience and now i will share my experience staying in Sofitel Bali Nusa Dua. I’m so excited that i will be in Seoul, Korea for the second time later on August! I’ve been there once but already a long long time ago, in November,2004. This time i will be exploring Seoul with my mom for 12 days (originally 9 days only, but after me and my mom start making the itinerary, we start to realize that 9 days wasn’t enough for us 😀 so, we decided to alter our air tickets). Basically i will be exploring most popular Seoul tourism places like itaewon, gangnam, apgujeong, myeongdong, hongdae, jamsil, garosugil, ganghwamun, bundang, and many more. For this time, i will travel independently (last time i join a full tour service). 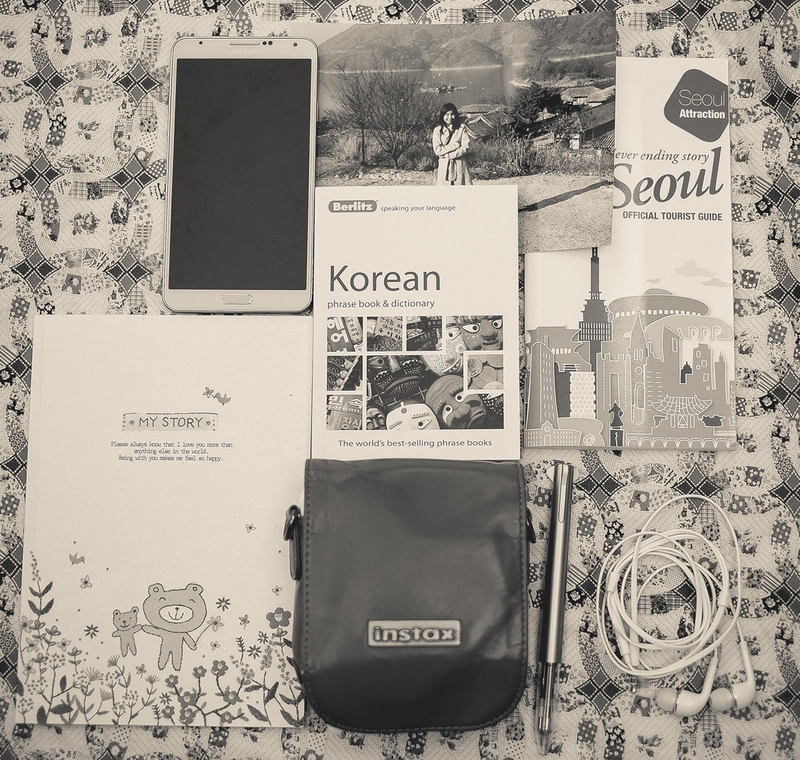 As i really hoping that it will be a memorable travel experience, i already listed all the interesting places, all the food i wanted to eat, and i’m self learning basic korean language now (i know i will need it somehow >.< ). Later i will share my experience while i’m in Seoul and also i will share some of my photographs! and if any of you already been to Seoul before me on August, i will be glad if you willing to share your experience with me!